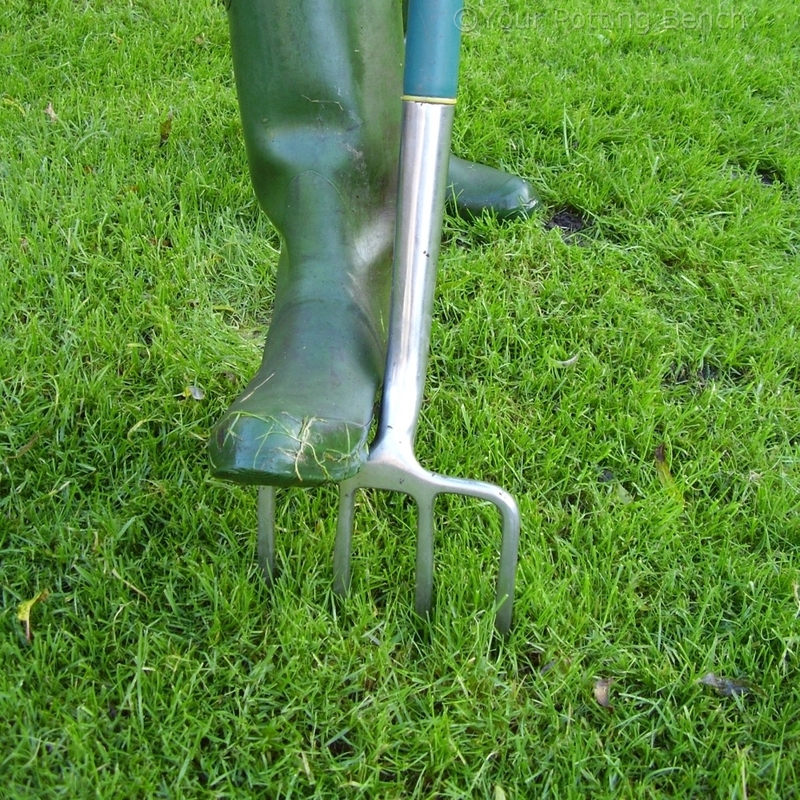 If your garden is in an exposed position, then getting new plants established can be a problem. 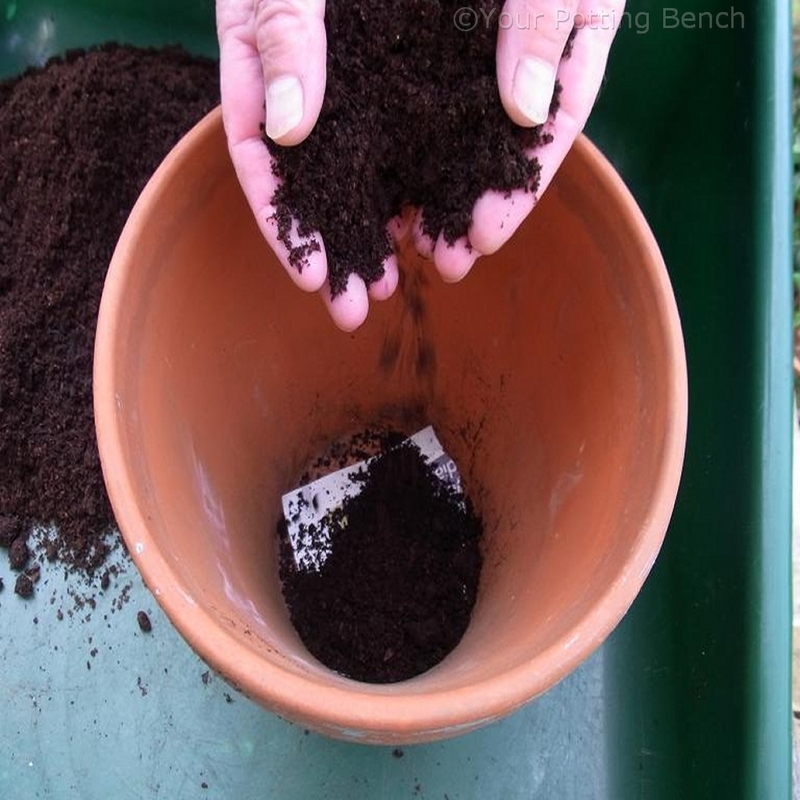 Strong winds can scorch the foliage, dry the plant out and cause wind-rock (where the tender new roots are sheared off as the plant is blown from side to side). 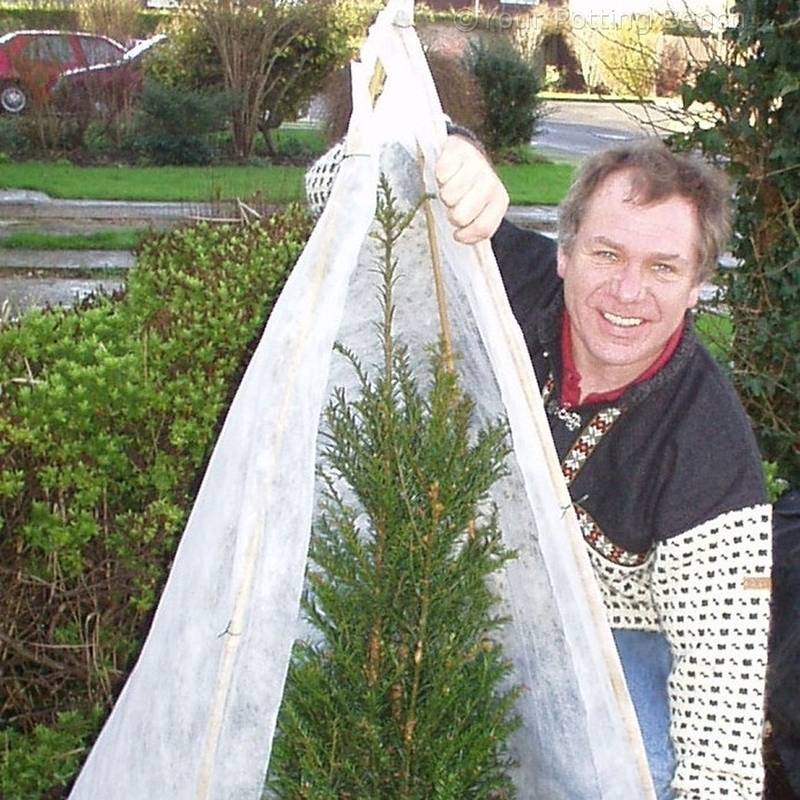 A simple windbreak will reduce the wind, whilst still allowing vital light through for the plant to grow. 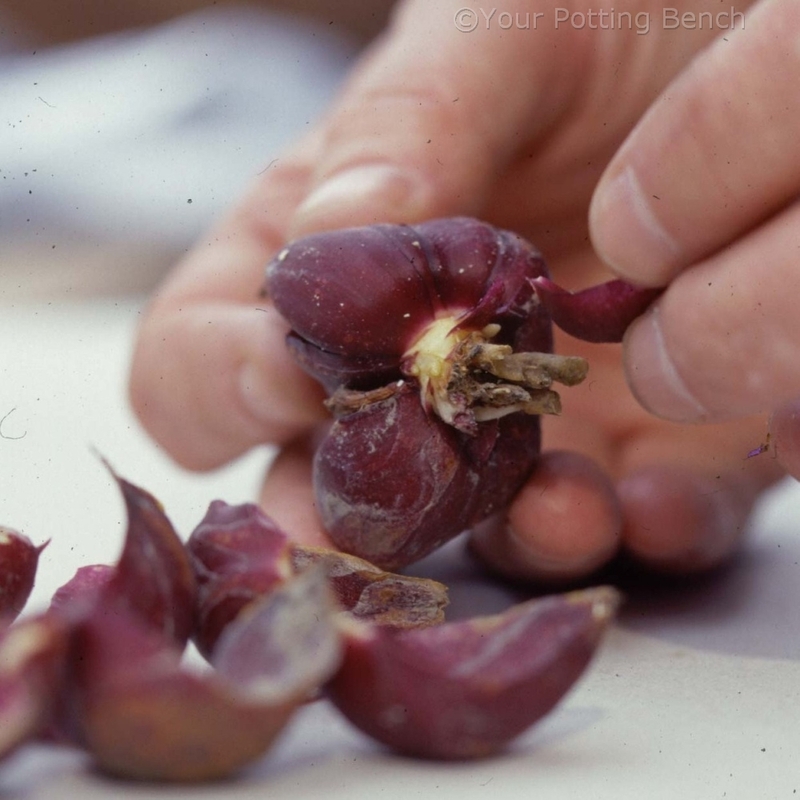 Push four canes into the ground around the plant to form a square. They must be taller than the plant by about 30cm. 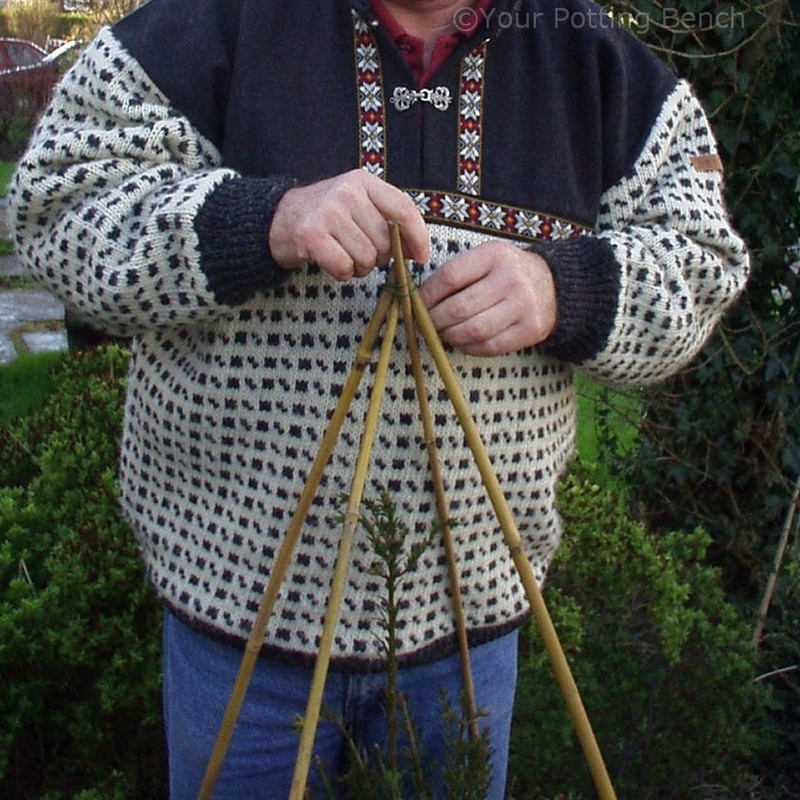 Draw the tops of the canes together and tie with string or wire to form a wigwam. 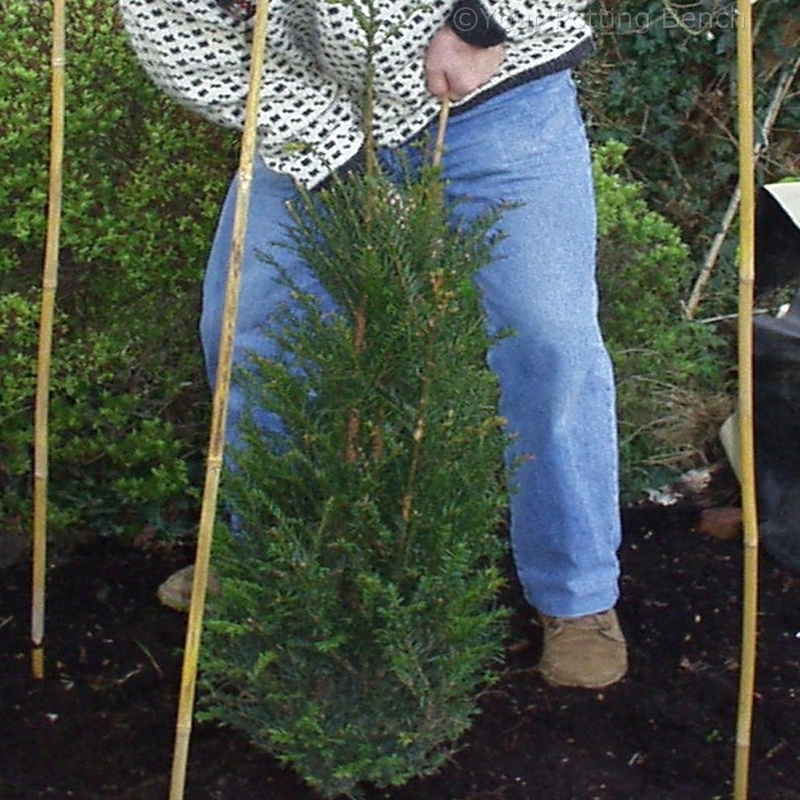 Take a large piece of horticultural fleece and tie it at intervals down the length of the first cane with twist-ties. 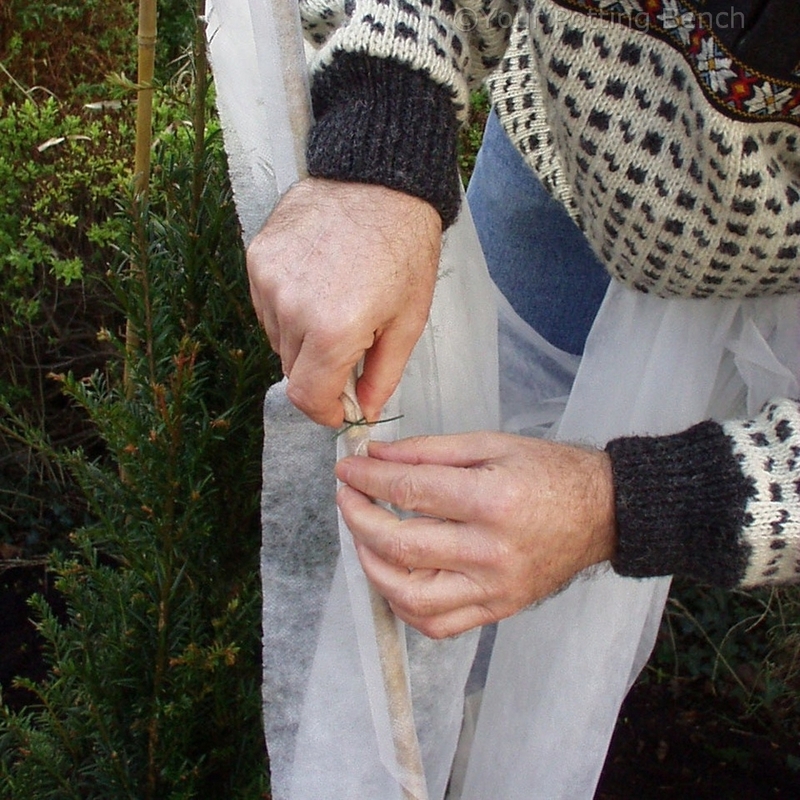 Cover the whole structure with the fleece, tying the top together with string. 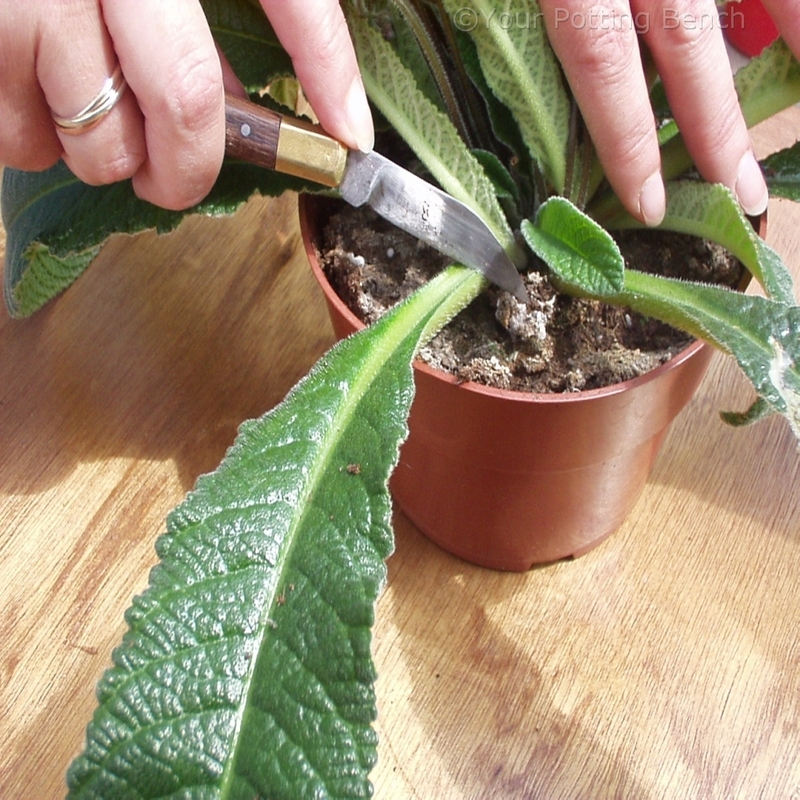 On calm days, the sheltered side can be opened to increase air-flow around the plant and keep it healthy. You can weigh the bottom of the fleece with large stones to stop it lifting.